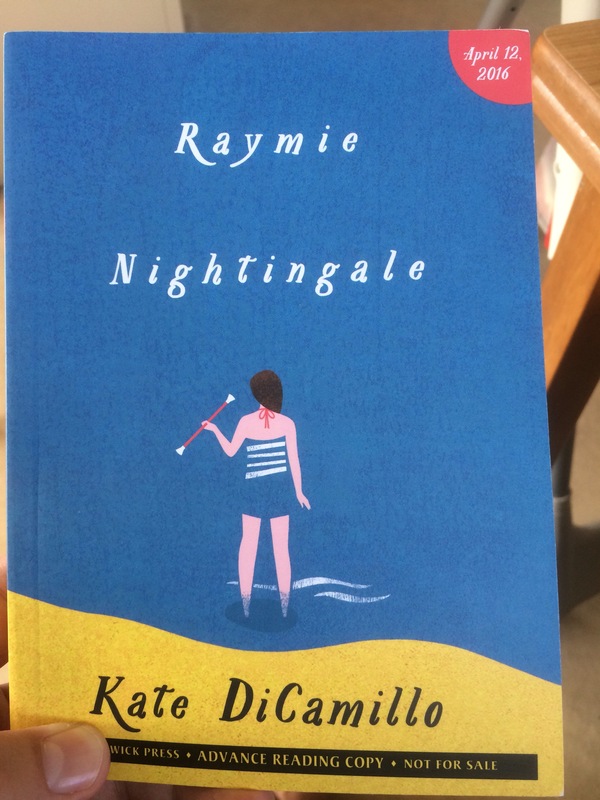 The super nice people at Walker Books Australia sent me an advance copy of Kate DiCamillo’s wonderful new book Raymie Nightingale. I’ve just finished it and can’t wait to shout about it. I want to share the love so here’s your chance to read Raymie Nightingale before its published. All you have to do is email bestfriendsrbooks@gmail.com with the subject ‘Pick me’ along with your name and address. Thanks to everyone who entered. The winner is Sandra. There will be another chance to win Raymie Nightingale soon.